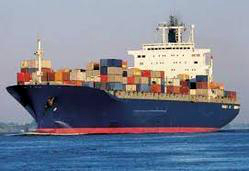 You need the services of a professional maritime Agency in Nikolayev? In this case, the best solution is to trust to NIKA MARITIME AGENCY, a renowned Ukrainian company, which has a reputation of a reliable partner and a competent agency in matters of protective and port agency. We specialize in comprehensive issues related to the arrival, departure and standing by of vessels operating under national or foreign flag. Mooring / Unmooring. As a professional Ukrainian maritime agency, we will take care of all the port operations and support to arrange smooth vessel ‘s call. 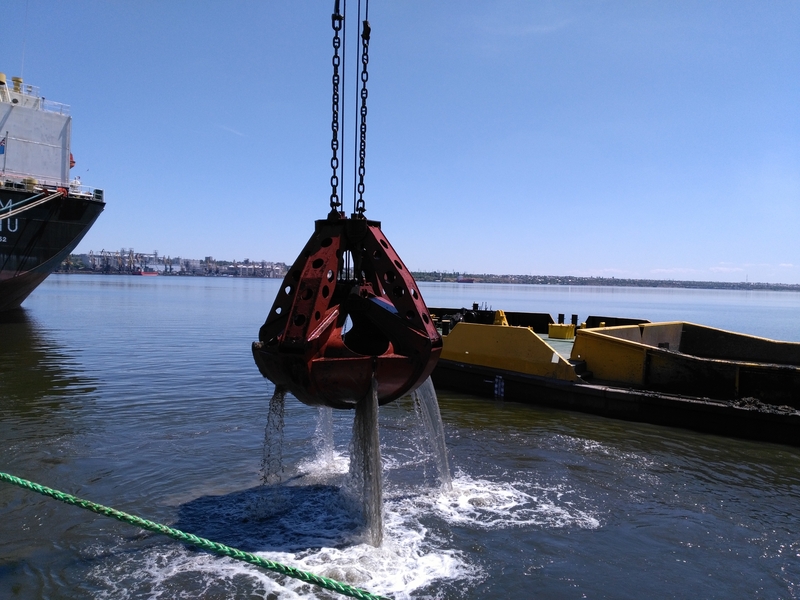 The company's work in Nikolayev, Kherson, Izmail, Ochakov, Odessa and Yuzhny is highly appreciated by the ship owners and competent experts. Towage. NIKA MARITIME AGENCY has agreements with all towage companies performing that kind of service on Black Sea as well as we operate own tugs fleet. 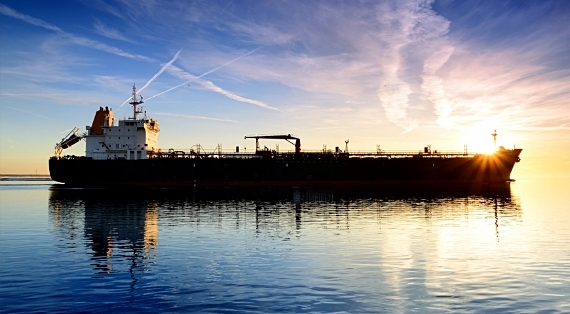 Comprehensive and exhaustive maritime consultancy by our highly competent managers. We will provide you carefully updated line-ups for all the Ukrainian ports. Full customs clearance. Our company will take on the various paper-work routine and the document formalities, so charteres, shipowner, master and his crew won’t have to think about it. NIKA MARITIME AGENCY act as physical bunker supplier. We can bunker your vessel on road (OPL Odessa, Yuzhniy, Ochakov) or alongside the pier. We provide full range of shipchander service. We supply marine and technical equipment, foodstuff, freshwater, charts and etc. We are not stick to one cargo flow and have 10 years experience in operations with all types of commodities, whenever its grain, coal, vegetable oil, fuels or diesel, construction materials or metals. In addition to all the above, we handle crew change, will undertake the preparation of required certificates and approvals for the crew staff, help with airport transfer and ticket bookings. Why should you choose our maritime agency for cooperation? Since 2007, NIKA MARITIME AGENCY, headquarters in Nikolayev, successfully works as a ship agent in Nikolayev, Odessa, Yuzhny, Chernomorsk (ex Ilyichevsk), Olvia (ex-Oktyabrsk), Dnepro-Bug, Ochakov, Skadovsk, Kherson, etc. The mission of our company is comprehensive assistance to the development of our customers' business by providing a truly professional service in the field of agent service for vessel. That’s why our style of work can be defined as the maximum focus on the customer and their actual needs. Compliance with the highest global standards of the quality of service provided in the field of marine agency. Compliance of services provided to the expectations of the shipowner or charterer. Maximum compliance of cost for the service with its quality. Compliance of the qualification of staff and skill level to the problems solved by our marine agency. Important component of the policy of NIKA MARITIME AGENCY are honesty and openness. At your request, we can always provide details on the work performed. For any questions please contact our office at the address specified on the official Maritime Agency website.